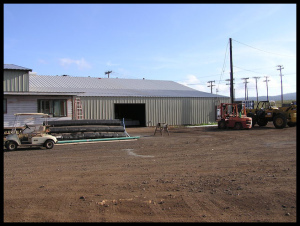 Kila Construction, Inc. was established in October, 2001 as a Woman Owned Minority Entity and is a General Contractor specializing in structural steel and Pre-Engineered Metal Buildings. 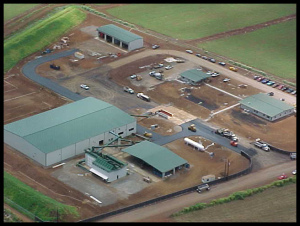 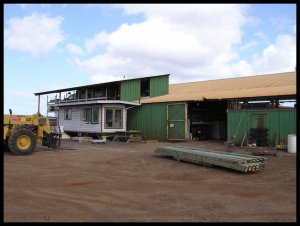 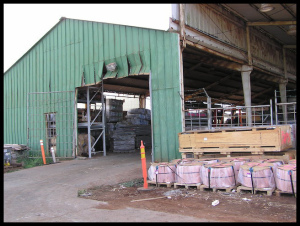 Kila has over 25 years of experience in General Contracting and Structural Steel and has successfully completed numerous Design/Build and renovation projects for Commercial & Industrial customers in Honolulu, as well as, on the outer islands. 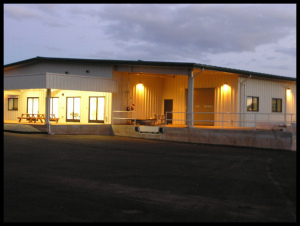 Kila uses Pre-Engineered Metal Buildings and components by STAR Building Systems, an NCI Company for its metal building needs. 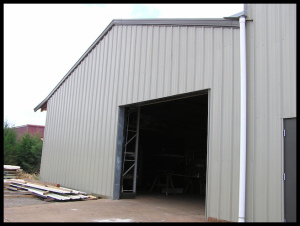 Kila’s numerous structural steel projects have ranged from Stairs & Railings, structural steel framing, mezzanines, canopies, gates and anything in between.